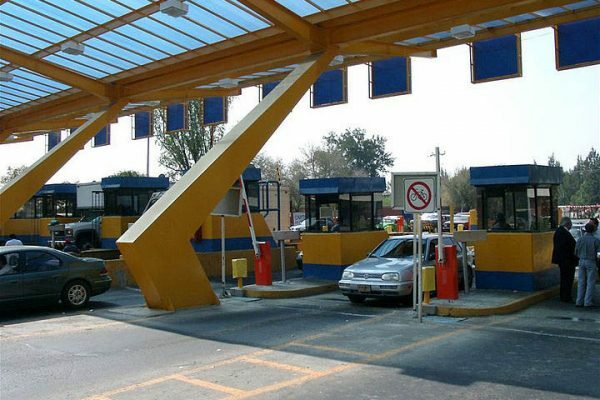 Boom gate or barrier gate systems use a bar to block vehicle traffic. 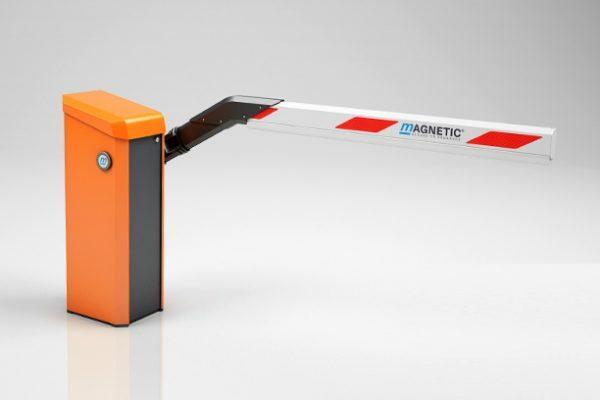 Typically the tip of the barrier arm rises to allow entry or exit access. 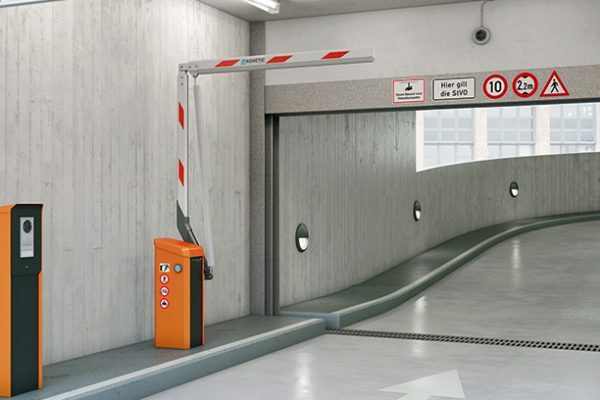 From airports to office buildings,and parking ramps barrier gates efficiently manage vehicle traffic. 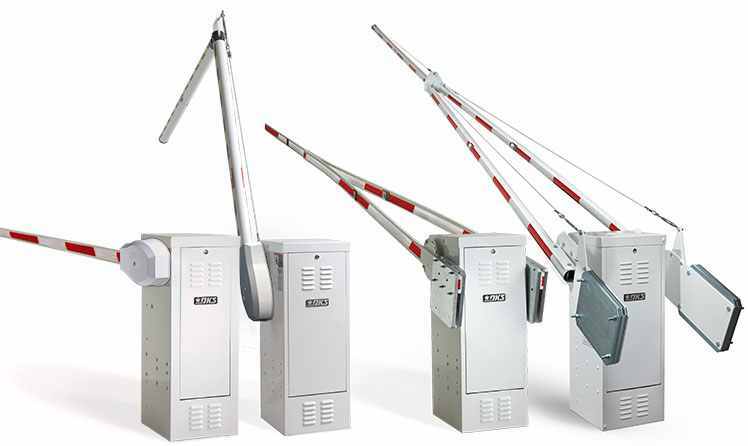 With rapid open and close options (as fast as 1.3 seconds) barrier arms provide a reliable low maintenance solution for parking and access control. Looking for more information on barrier arms?